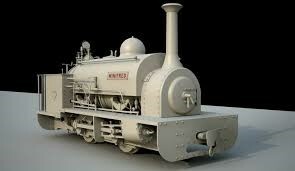 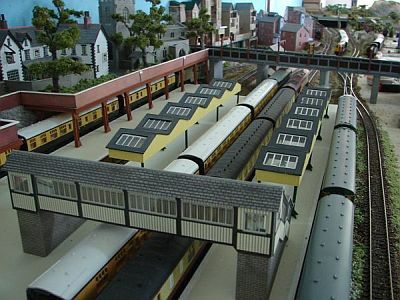 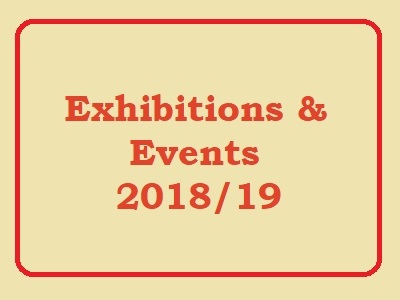 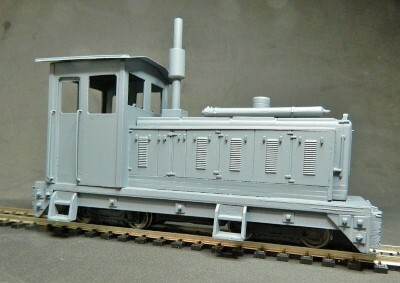 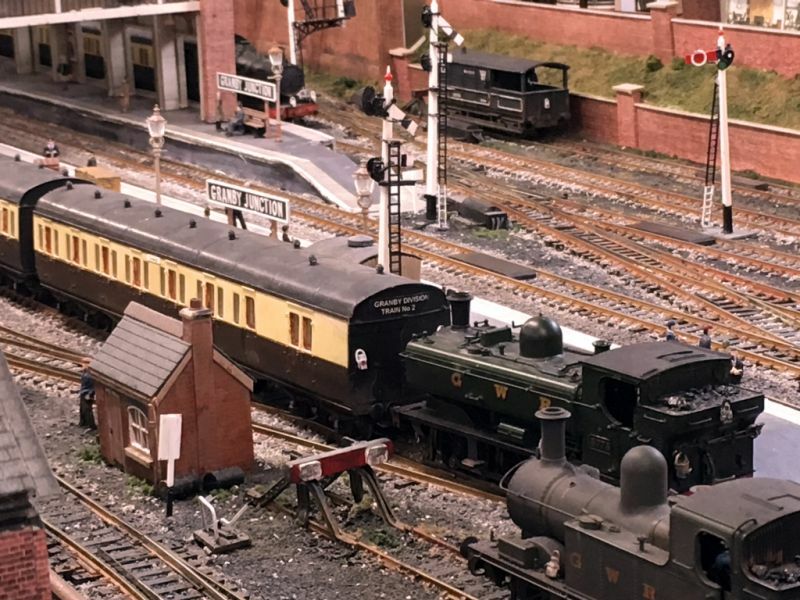 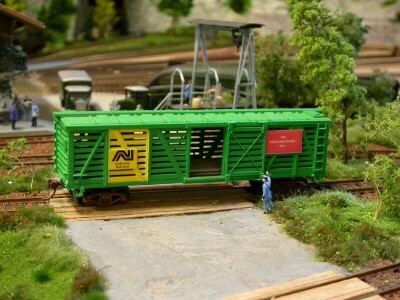 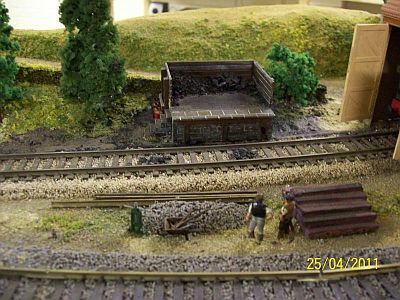 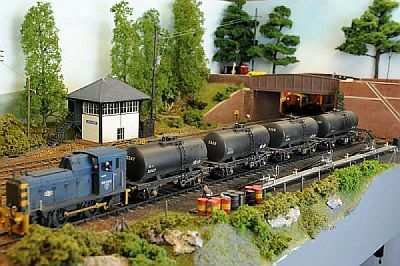 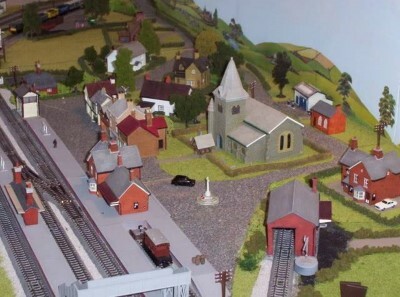 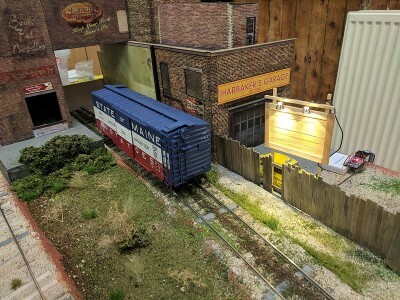 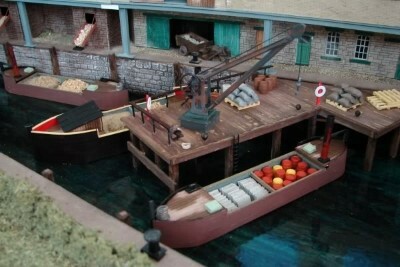 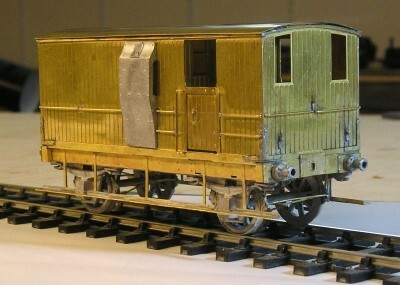 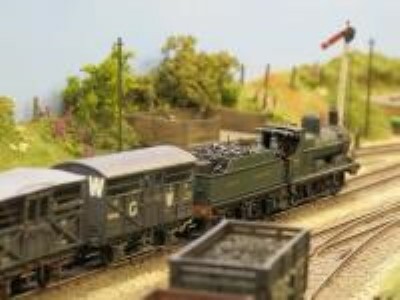 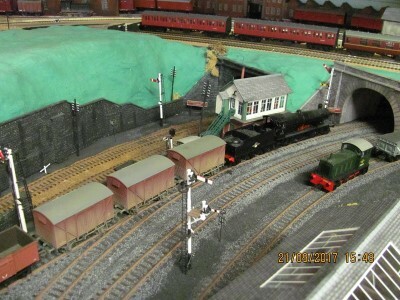 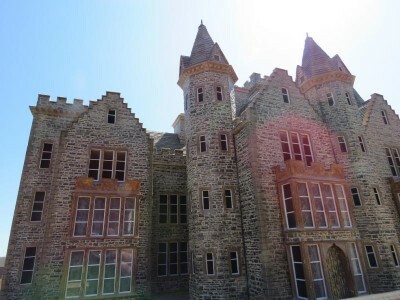 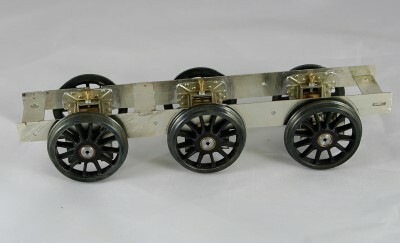 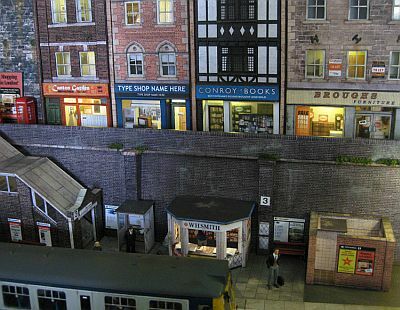 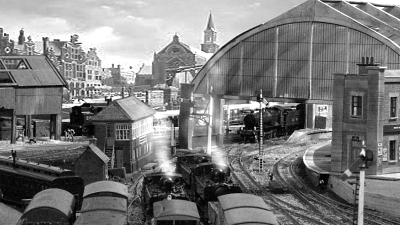 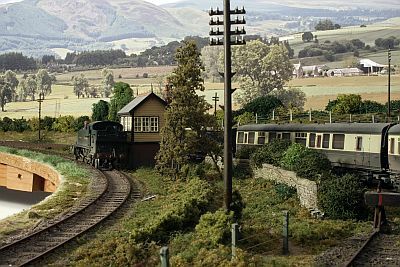 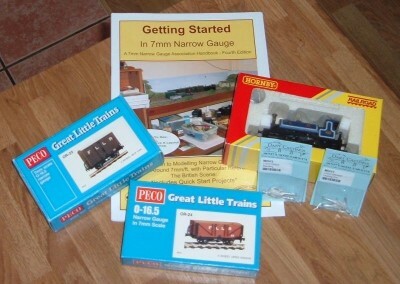 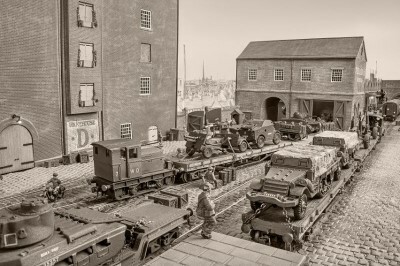 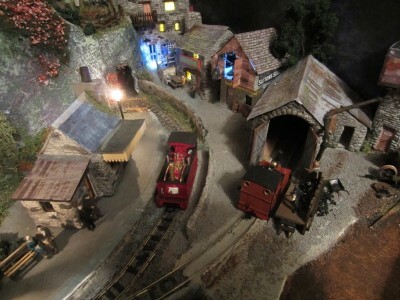 by Petermac Model Railway Shows. 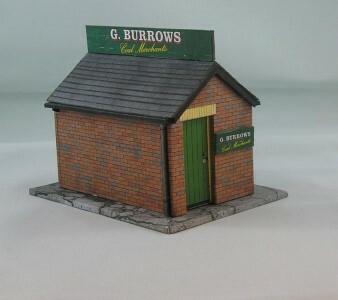 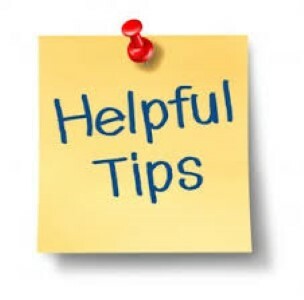 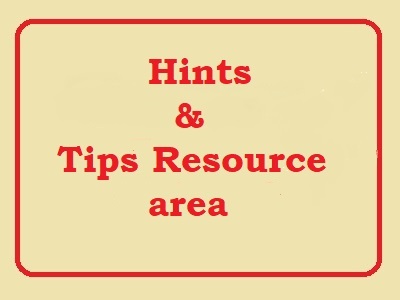 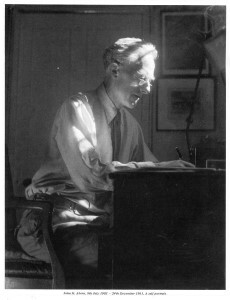 by col.stephens Materials & Tools. 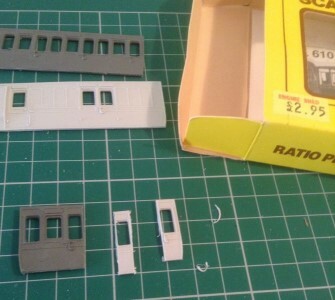 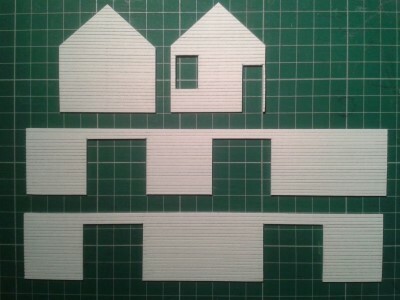 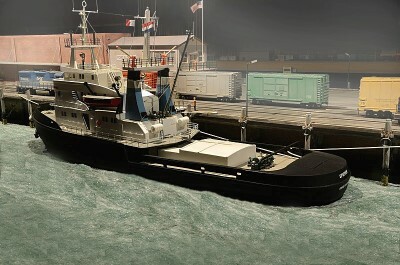 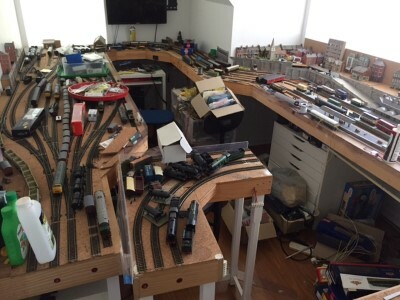 by Longchap Members Personal Layouts.